A lot of the time the photographs I feature on this site are of doxies I know pretty well and with whom I have relationship. However, there is the rare occasion where I meet and photograph a doxie in passing and love it. 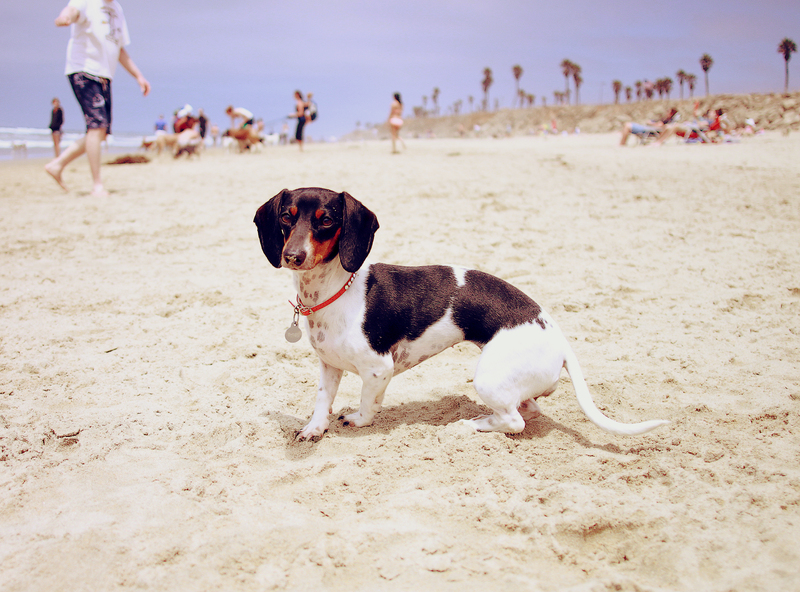 This Sunday I met this adorable piebald named Daisy, I think, and I just fell in love during our brief encounter. What do you think? Is she precious? 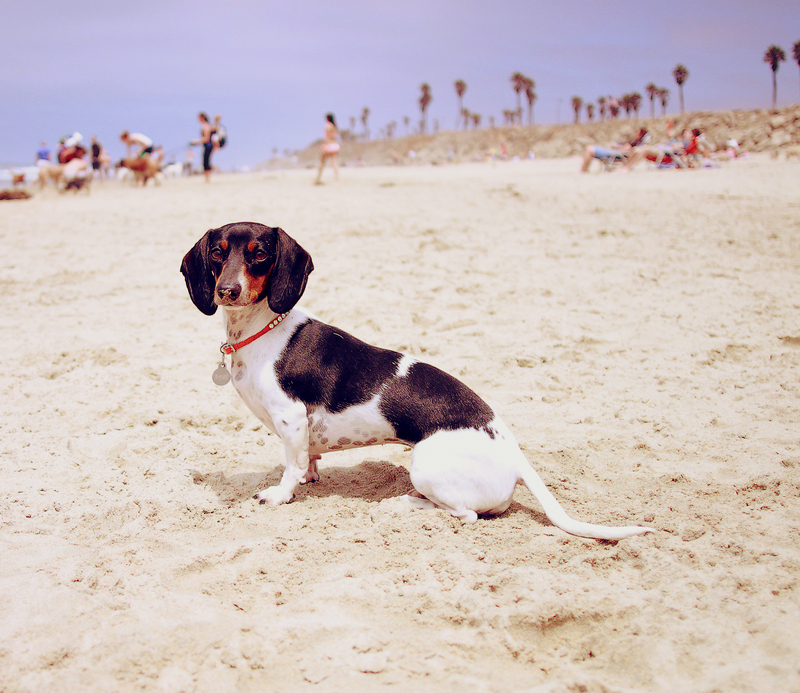 This entry was posted in Rufus' Friends and tagged #dachshund, #piebald, #smooth dachshund, doxies. Bookmark the permalink. She is gorgeous! Look how proud she looks in that top photo..What a beauty!!! Very special girl. Love the photos!